having fun (love the gun in this pic!). Do you believe in the power of a clothesline, an apron, and your own ingenuity and creativity? Do you garden, farm, wild forage, tend animals, or simply dream of doing so? Are you crafty? Do you sew, knit, sculpt, paint, recycle trash into useful items? Do you believe in Sisterhood and having a community with common dreams and goals for sustainable living? 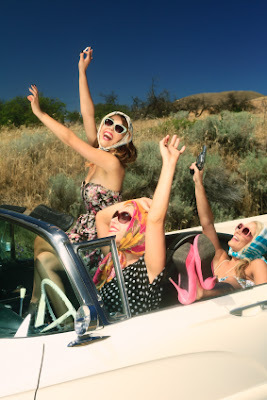 Do you just like having fun with friends? If you said yes to any of these things, then you belong in our Farmgirl Sisterhood! 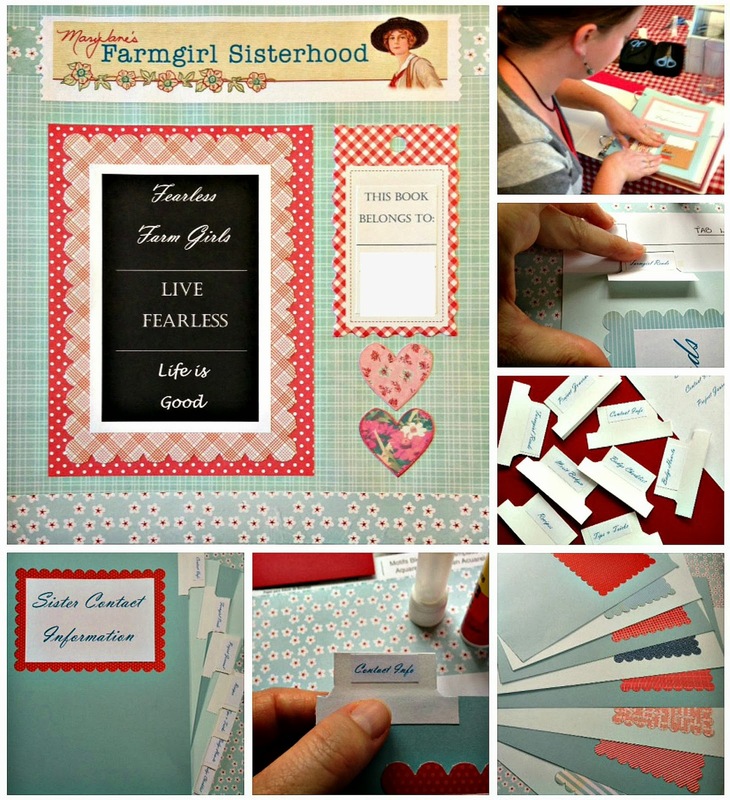 Our local Farmgirl Chapter, called Fearless Farm Girls, is looking for new members. Interested in joining? CLICK HERE to contact this chapter for more information on membership and meeting dates (enter Fearless Farm Girls in the search by Chapter name field). 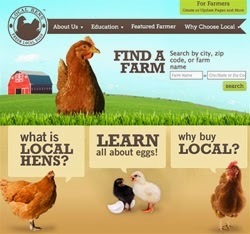 You can also visit the Farmgirl Forum at www.maryjanesfarm.org to find out a little more about what being a Farmgirl is all about. (You don't have to be an official sisterhood member to attend meetings, but you do if you want to earn farmgirl merits). Introduction Meeting and Homemade Ice Cream Social, September, 2013. A meet-and-greet night. We gave out door prizes, ate delicious homemade ice cream and other desserts, and presented each girl with a beautiful chapter binder created just for her. Binding Together, 2013: After receiving their own binders at the first meeting, the girls wanted to get together to reproduce more binders for future members. Our lovely chapter binders are full of fun stuff like scrapbook pages with cute scrapbook materials, all the MJK Merit Badge activities and checklist printed out, along with places to keep recipes, tips and tricks, farmgirl reads, etc. We enjoyed chatted it up while we each made one binder, setting our group up to double in size. We ended our day with homemade pizza and a short meeting. Our Sisterhood binder making project. General Meeting and Farmgirl Potluck Night, 2013: This is where we gathered for delicious food and chatter, sharing our best recipes, tips and tricks, farmgirl reads, and which merit badge activities we wanted to focus on as a group. Sticking Around, 2013: An old fashioned taffy pull! This was sticky business and a ton of fun. We ended our day with a potluck dinner and short meeting. (Click here for a tutorial on how to make taffy). General Meeting and Farmgirl Potluck Night, 2013: November 30th, 2013. Plenty of food and chatter. of one our days together! 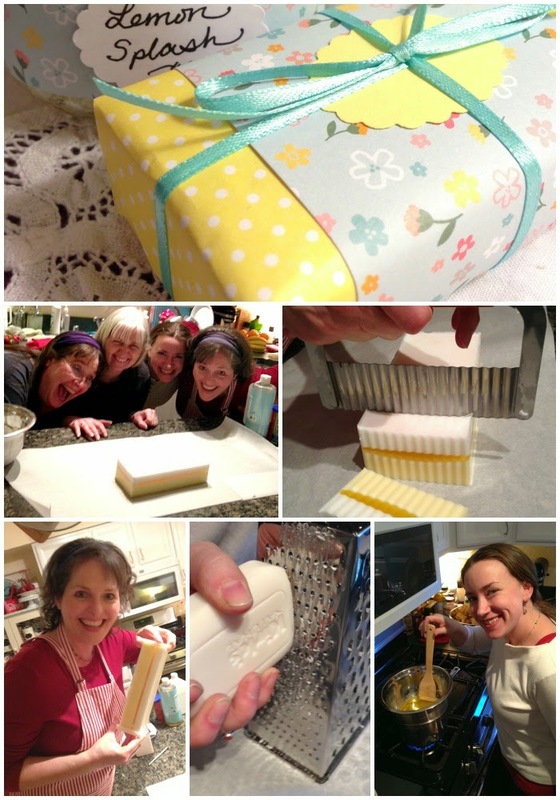 Homemade Christmas Gift and Craft Day, 2013: This was a gift-making extravaganza! We made "Farmgirl Cookies" in a jar, cute coasters with Modge-podge and scrapbook paper on ceramic tiles, gifts tags, and we even did a cookie exchange to create gift boxes of assorted cookies. We ended our day with yummy food and a short meeting. Part of our gift making day. 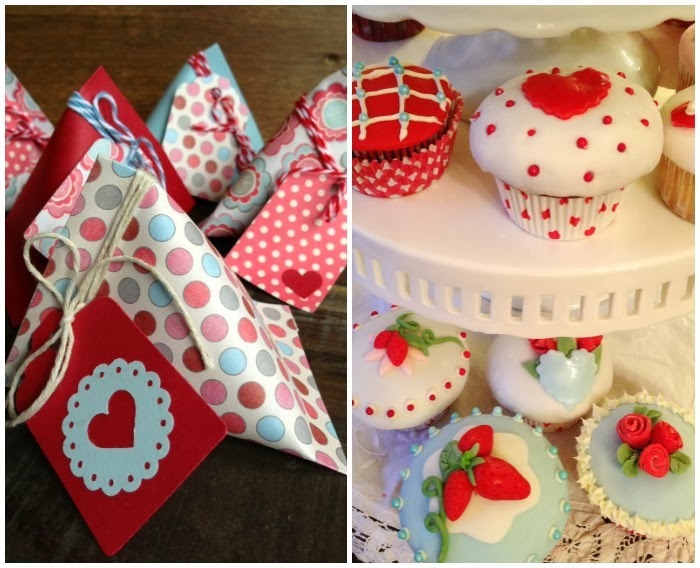 Cupcake Decorating and Valentine Papercrafting Day, 2014: This was so fun! We discovered the ease and versatility of decorating with fondant. We also did a cute papercraft where we made little gift boxes with Valentine candy and a message inside. As always, we ended the day with good food and a short meeting. Cupcake decorating and paper-craft day. 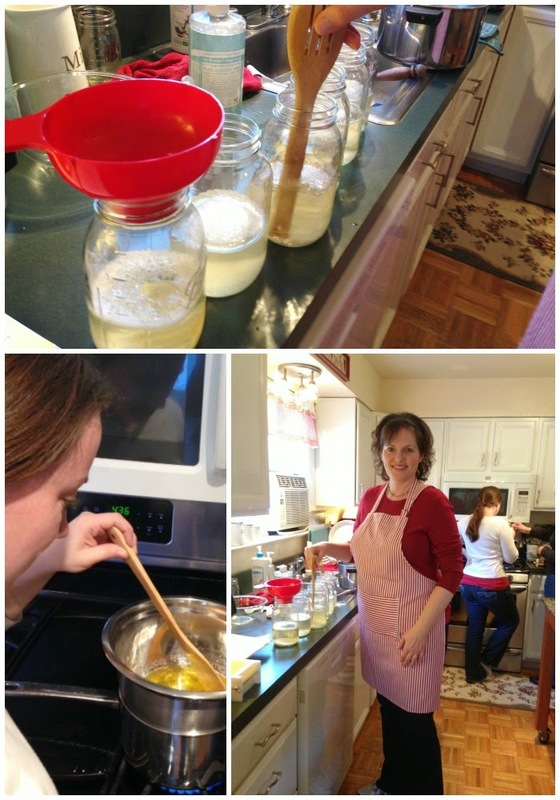 Soap Making Day, 2014: We're always learning together. No one had ever made soap before, so this day was a true adventure! We were so excited when it turned out like it was supposed to! Who knew soap making could be so fun! 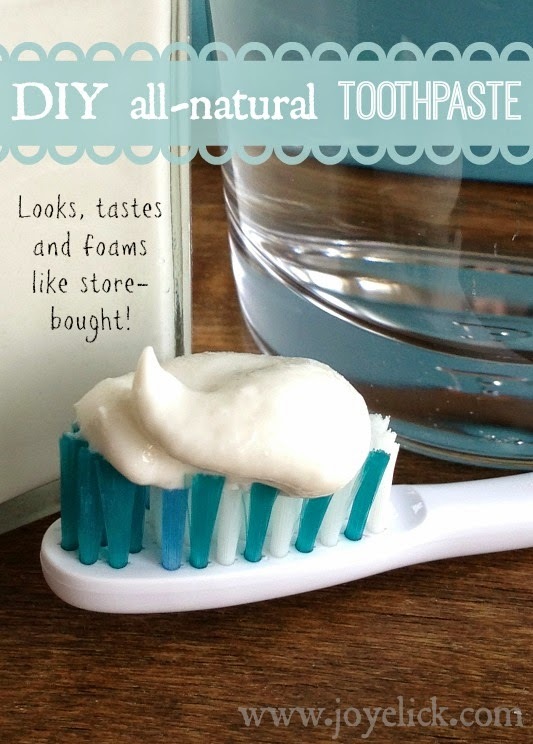 We also made homemade liquid dish soap and mason jar soap dispensers to sit on our sinks. As always, we ended our day with a delicious potluck and meeting. 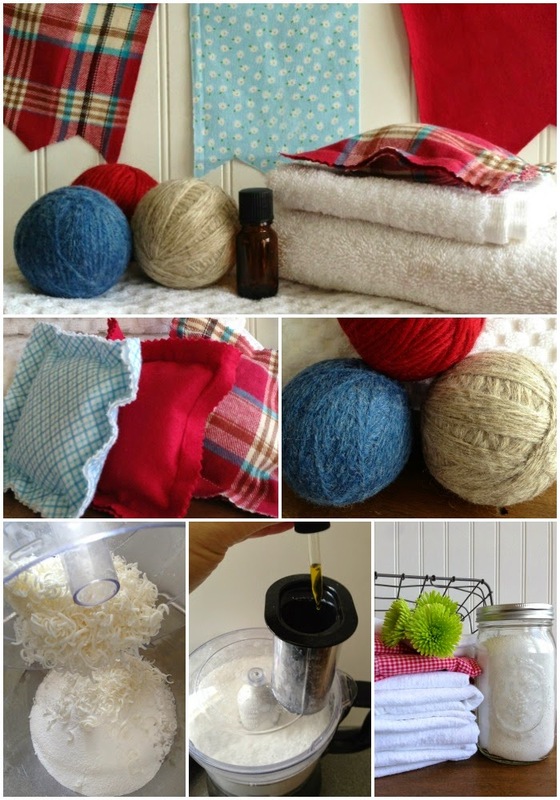 Homemade Laundry Supplies Day, 2014: In the spring, we got together to make our own felted wool dryer balls, re-usable flannel dryer sheets, sachets, and DIY laundry detergent. It was one of those first nice days in spring, so we sat outside gabbing and looking at the lake while we wound our yarn for dryer balls. The day ended with food and chatter. Plant an Herb Garden Day, 2014: We got together in early summer and built and stained wooden totes, then we planted our own herb gardens in them. We also made garlic-herb butter with an assortment of fresh herbs. We wrapped and labeled the herb butter to keep in our freezers for some savory cooking throughout the year. Yum! 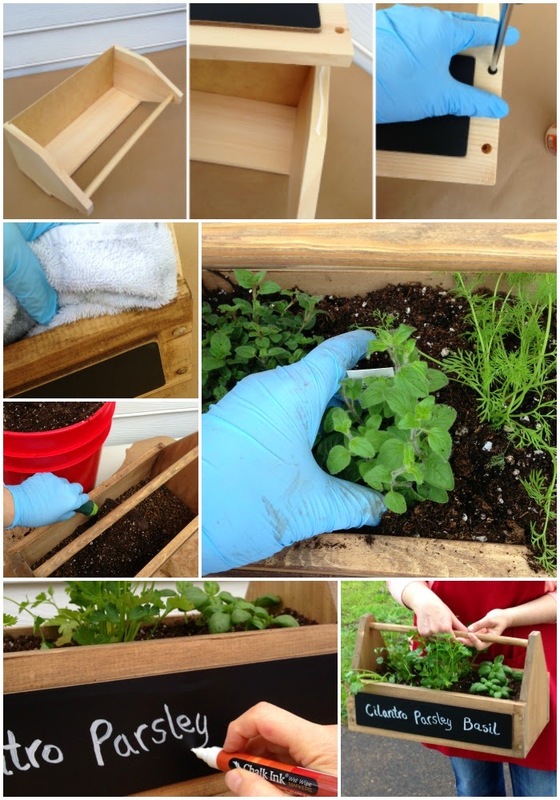 Our hand built portable herb garden project. Holiday Gift Making Day, 2014: Well, we had so much fun last year, that we did it again, a holiday gift making day. 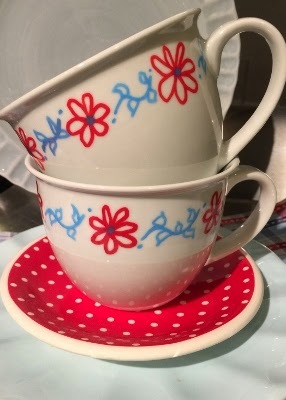 We used metallic Sharpie pens to decorate ceramic mugs, then baked them in the oven. We also did a cookie exchange, a cookie mix in a jar, and gift tags. Our craft days are always a hoot. We topped it off with a delicious potluck and chatter. One the crafts we did at our 2014 holiday craft day. We're looking forward to another great year in 2015. See you then! It would be nice to see a picture of all the Sisters in your Sisterhood. You talk so glowingly about them.. Who are they and are they all from Cottage Grove Or.? Thanks for your comment. We have 15 women and teenage girls in our chapter right now. We are from Cottage Grove and Eugene, Oregon. I'd love to post a group photo, however, the mother of our six teen Farmerettes does not wish to have her girls pics posted on the internet, and some of my other gals are camera shy too, when it comes to putting their faces online. I think for now, I'll have to settle for posting a running list of our activities with photos of those who are willing to put themselves out there. Thank you for your interest in our chapter.